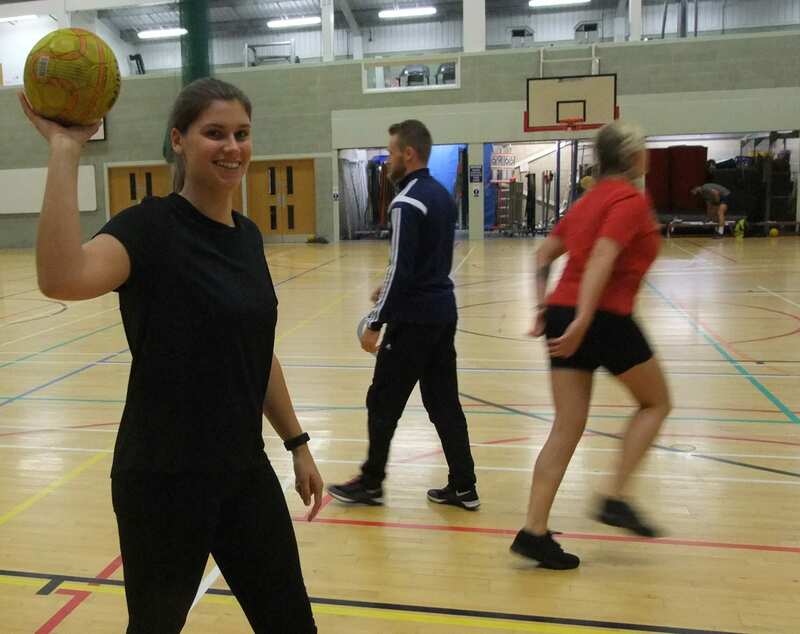 Trainee teachers on our physical education PGCE were introduced to the University of Brighton’s pioneering and ground-breaking Football for Peace (F4P) programme as part of their induction. 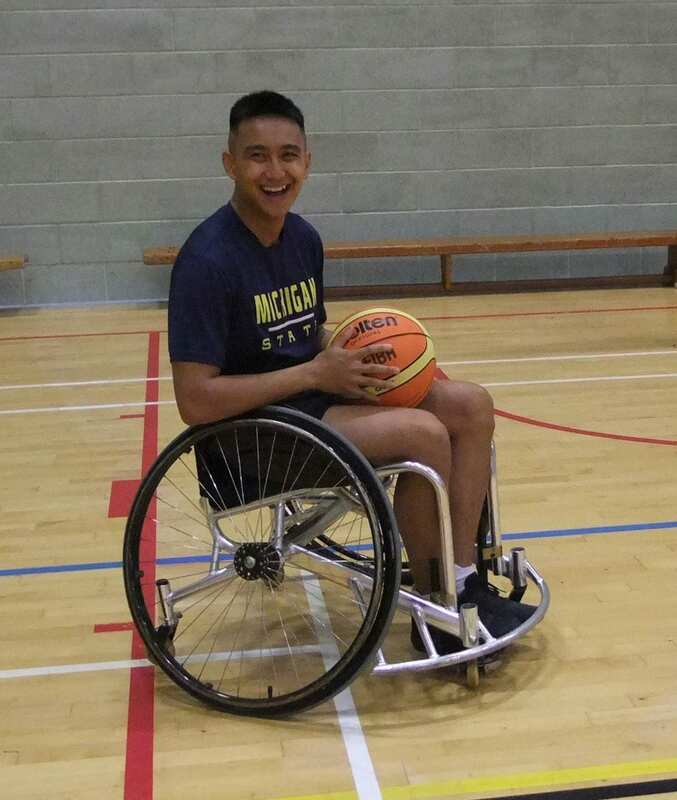 Trainee PE teachers were introduced to wheelchair basketball as part of their course induction. 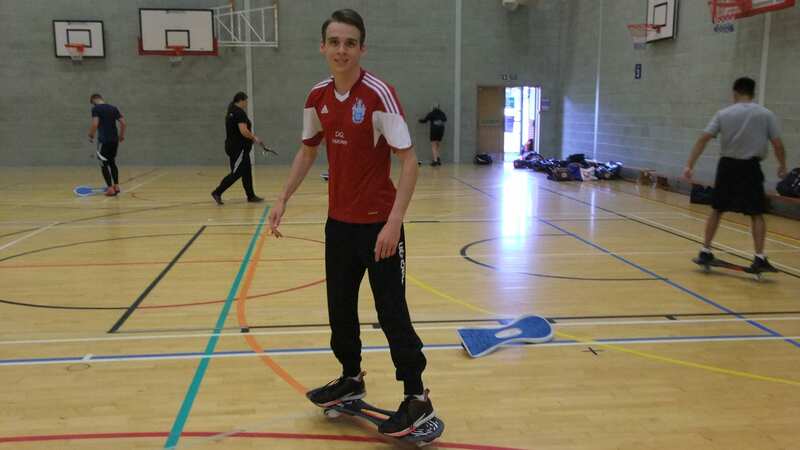 Graduate Neil Davie returned to be guest speaker at the PGCE and School Direct seminar on behaviour management. 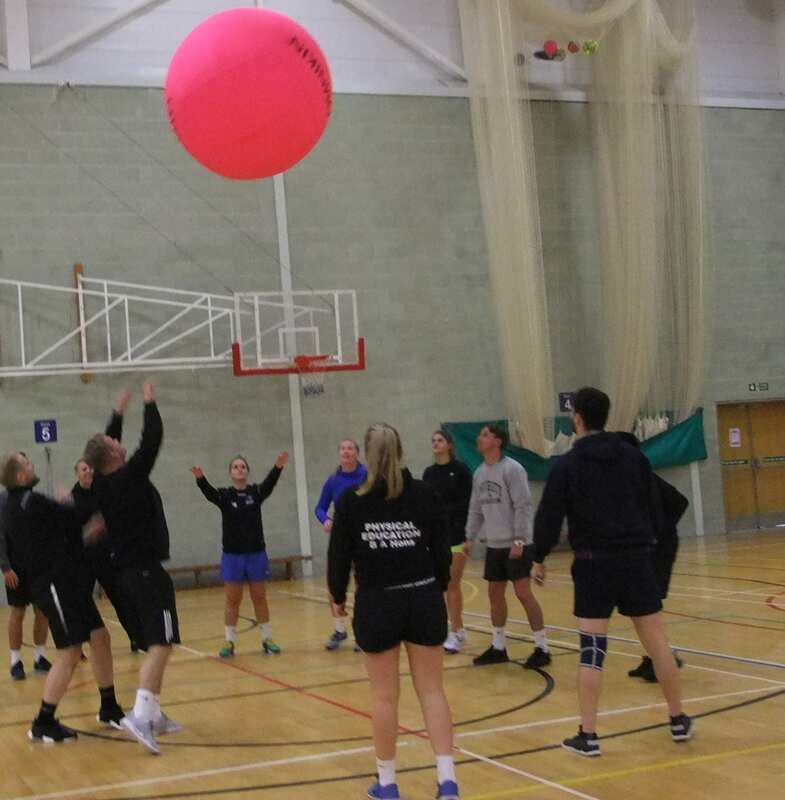 PGCE and School Direct Physical Education students experienced the game of Handball and completed the English Handball Federation level one teaching certificate as part of their university-based training. 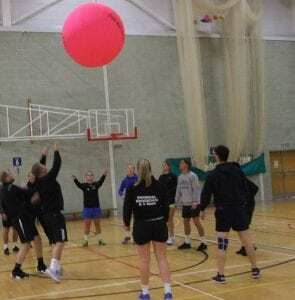 Ever heard of Kin-Ball? You have now! 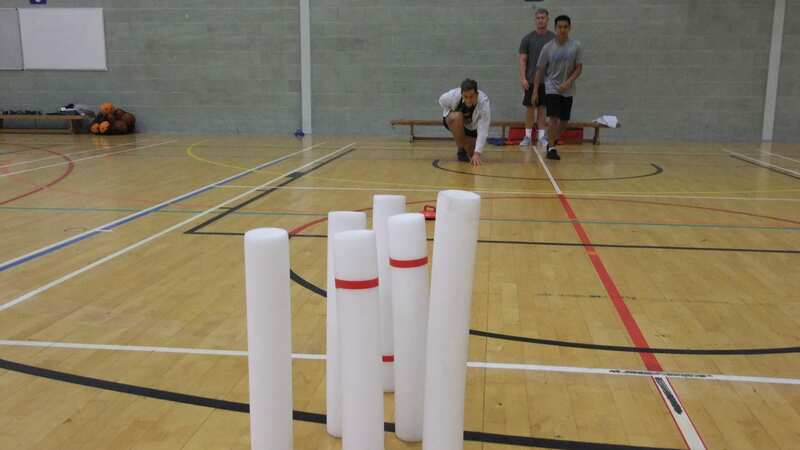 Physical Education trainee teachers were given an introduction to alternative physical education and the Canadian game of Kin-Ball. 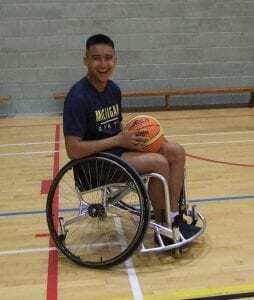 Physical Education and Dance trainee teachers took part in disability sport awareness training as part of their induction into their PGCE and School Direct physical education training. Physical Education PGCE trainee teachers were introduced to the new craze sweeping across the UK when they took part in a street surfing workshop as part of the induction programme. 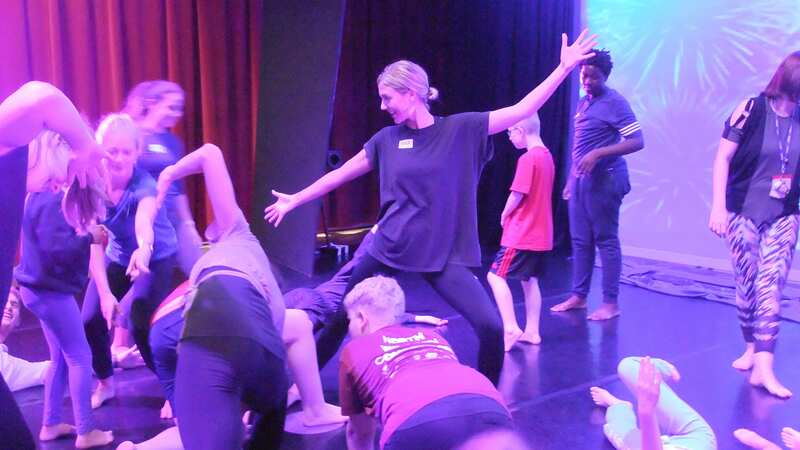 PGCE and School Direct Physical Education and Dance trainee teachers came together at the start of their course to take part in a series of team building exercises designed to develop group dynamics and working relationships.